Seller > Flat / Apartment | Jaipur Road, Ajmer. 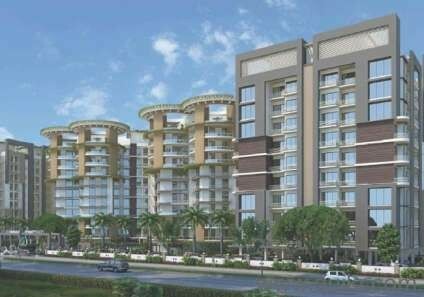 Seller > Flat / Apartment | Kotra, Ajmer. 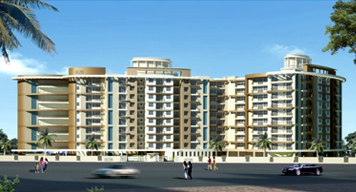 Samriddhi Dynasty is ideally located in the heart of Ajmer on the most approachable location.  Seller > Flat / Apartment | B K Kaul, Ajmer. Regal Apratments at Ajmer is a world class residential ready to move in apartments. 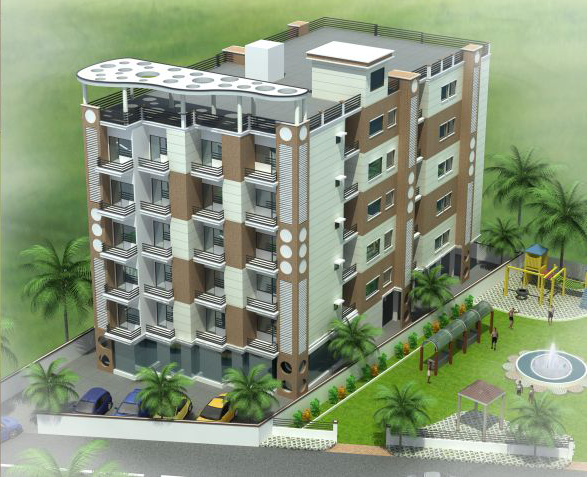 Seller > Flat / Apartment | Upadhyay Nagar, Ajmer. With some fine imprints of a deeply engraved brilliance, Samriddhi's Florence unfurls a whole new world of desires.